A new update is now available for Dark Souls: Remastered on Switch. Version 1.0.3 has started distribution for all players. Today’s update makes a couple of adjustments and fixes. Find the full patch notes below. 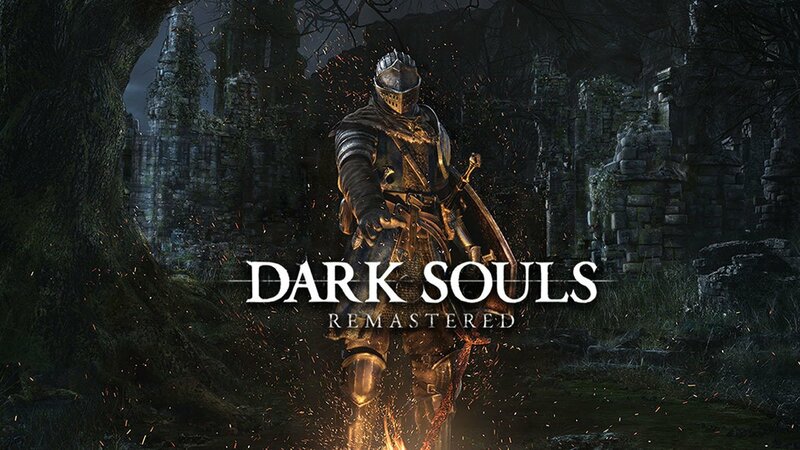 It took a few months longer than originally expected, but Dark Souls: Remastered has finally arrived on Switch. Digital Foundry has taken a closer look at the game from a technical perspective in a new video published today. 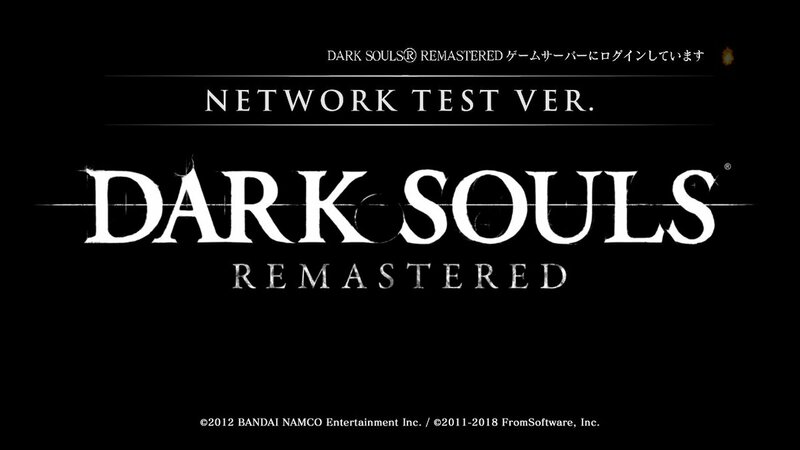 One thing to keep in mind is that Dark Souls for Switch is based on the last-gen version. That means it doesn’t feature the higher frame rate as the newer PlayStation 4 / Xbox One editions or their visual improvements. As Digital Foundry describes it, Dark Souls on Switch is the “authentic” version presented as it was many years ago. 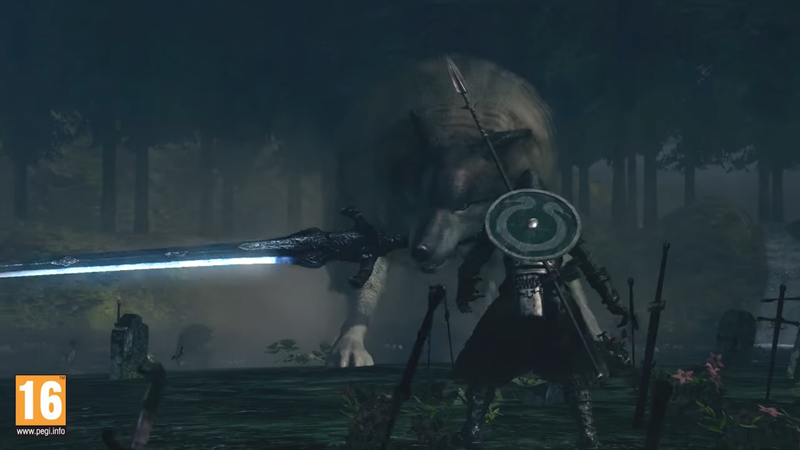 A European Dark Souls: Remastered launch trailer was published earlier today, and Nintendo has now shared its own North American counterpart. View it below. 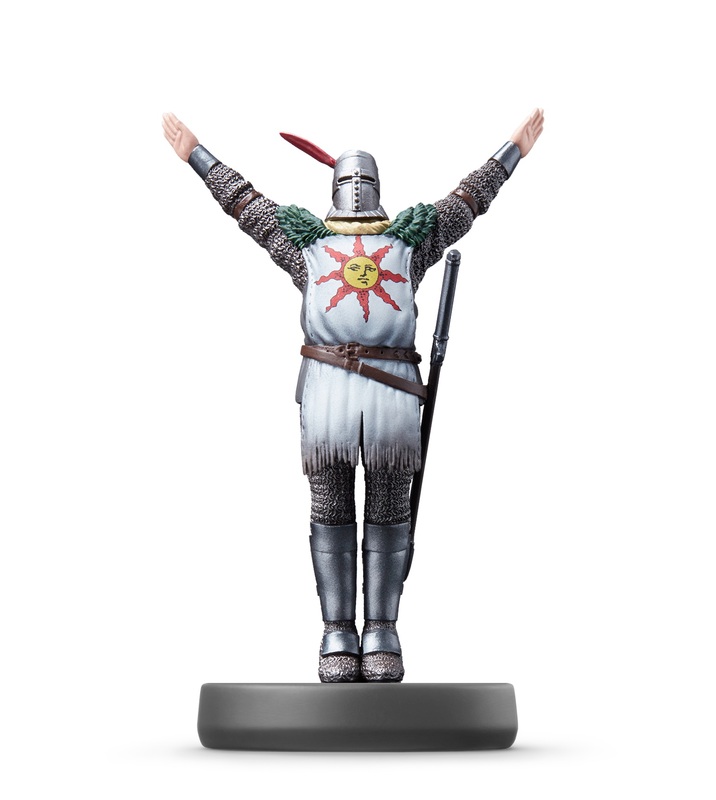 GameXplain has provided a look at the new Dark Souls – Solaire of Astora amiibo with an unboxing and demonstration. Check out the video below. 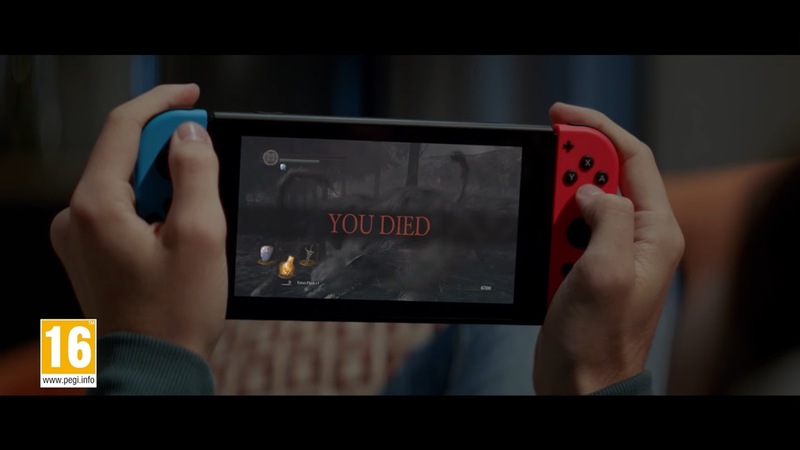 Various outlets are starting to come forward with new footage of Dark Souls: Remastered’s final build on Switch. Get a look at the gameplay below. 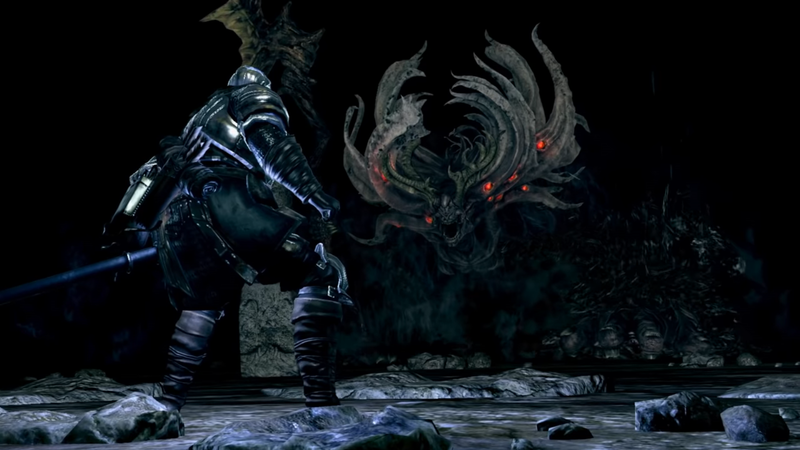 Nintendo has published a new trailer for Dark Souls: Remastered ahead of its October 19 launch. You can watch it below. 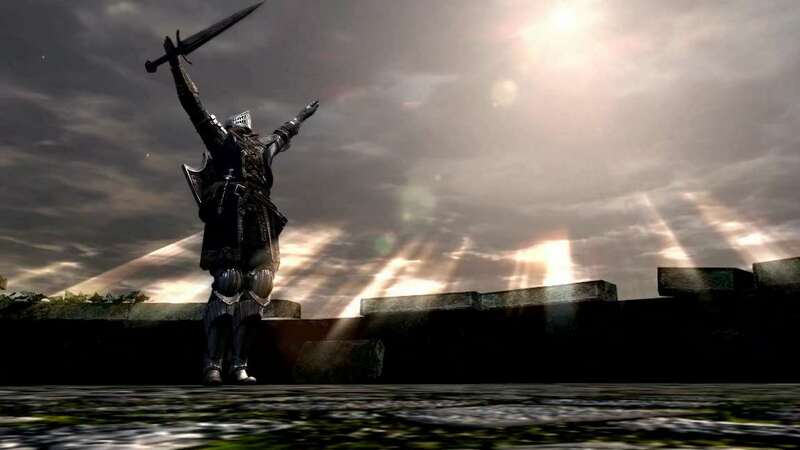 In some parts of the world, the Dark Souls: Remastered has already kicked off. Get a look at some footage in the video below. 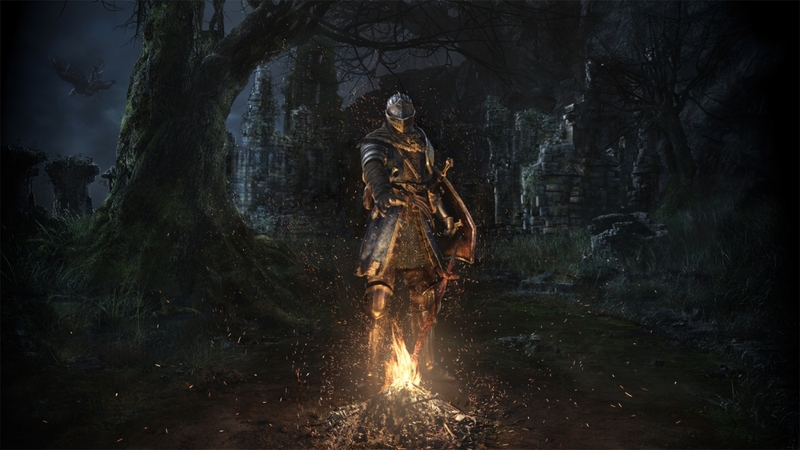 Dark Souls: Remastered is now available to pre-load from the Switch eShop. If you plan on picking up the game digitally, you’ll need 3.9GB of space. Dark Souls: Remastered launches October 19. A network test will be held this weekend, and takes up 888MB of space.